AmandaLovesBlogging.com is inviting all passionate writers to write for us. If you have a brilliant article idea in mind that you believe our readers will love to read, we want to hear about it. Although we frequently publish guest posts on our blog, it doesn’t mean we accept all the guest posts that come our way. We’ll be honest, though: we’re choosy in accepting guest posts. 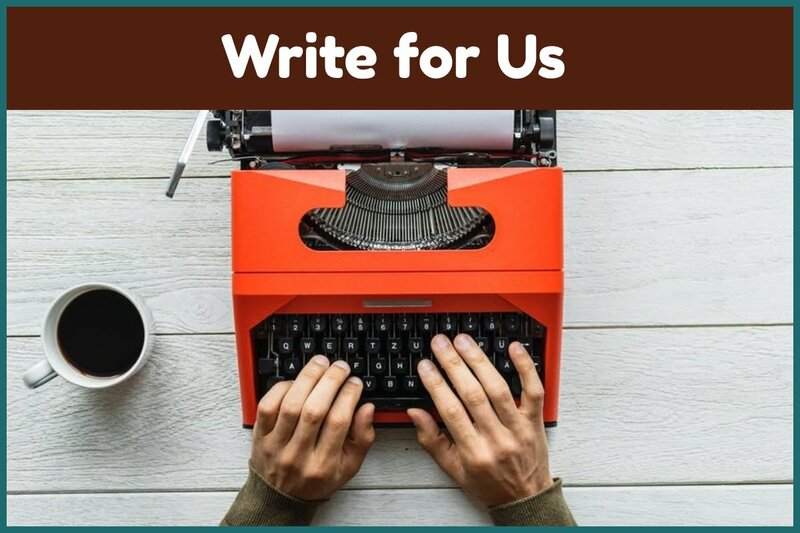 We want your article to be at its best. Once you send your article to us, our team review it and suggest edits to make your article in-line with our blog. We want our blog a place for people to learn something new. We don’t publish the same thing here which has already published on other blogs thousands of time. You may send us some topic ideas and we’ll pick one out of them. Before you start writing the article, make sure you read some recent articles published on our blog. This will give you an idea of our writing style and quality of articles that we accept for our blog. How Long Your Article Should Be? We usually publish articles on our blog that are between 850-3000 words long. Although, there is no set limit for an article. If your article is covering all the details on the topic in 800 words, you’re good to go. The average article length on our blog is 1500 words. If you believe you’re the right fit for our blog, please send your pitch to amandalovesblogging.com@gmail.com. You may expect a reply for us in next 48 hours. If you don’t hear anything from us even after 48 hours, its mean we haven’t liked any of your guest post ideas. So what are you waiting for? If you want to write for us, send your guest post pitch right away.